Tourism in Italy is booming, as the latest figures show another record year for the country with more than 420 million visitors in 2018. 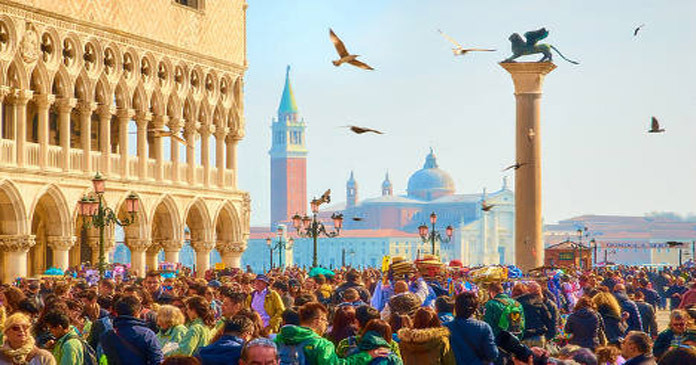 The 4.4 percent increase in tourist numbers since the last record was set in 2017 is well above the European average, according to new figures from Istat. 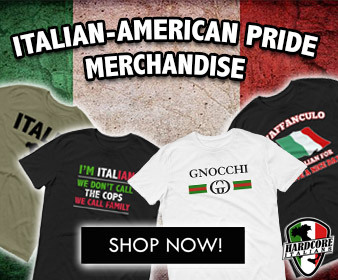 Most of Italy’s tourists (14.1 percent) come from Germany, the figures show, followed by France, the UK and US, which had about three percent each. 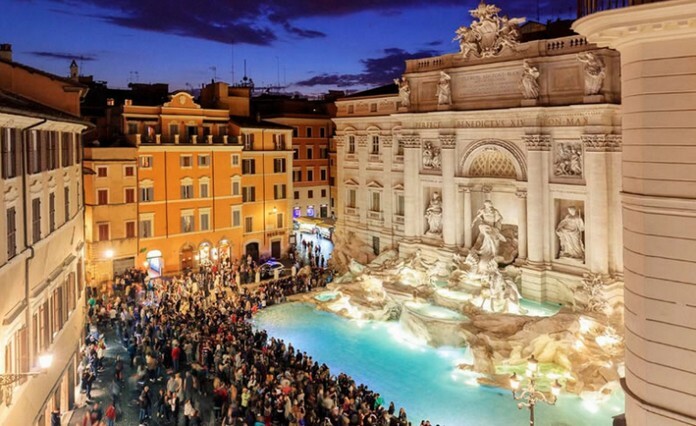 Rome remains the most popular destination, attracting almost 27 million of these visitors, or 6.4 percent of the total, followed by Milan, Venice (both 2.8 percent), Florence (2.4 percent) and Rimini (1.8 percent.) 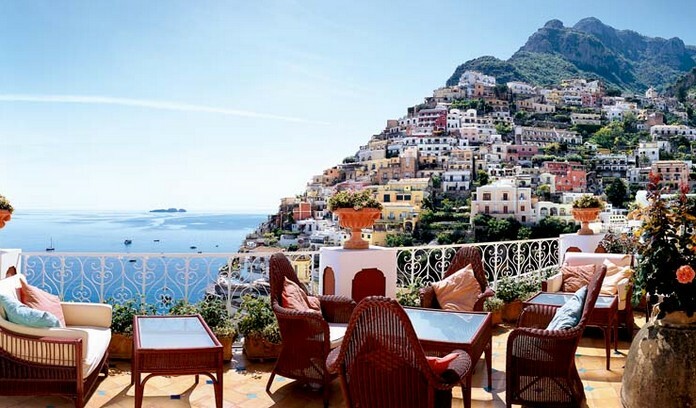 More than 275 million people stayed in hotels in Italy in 2018. There was a 2.8 percent increase in the number of people staying in Italian hotels, with an average stay of 2.9 nights recorded per customer. Non-hotel accommodation, which includes agriturismi (farm stays) and Airbnb, recorded a 7.5 percent increase and an average stay of 4.9 nights.